Book Bite Reviews: BEA GIVEAWAY!!! Yes, that is right! 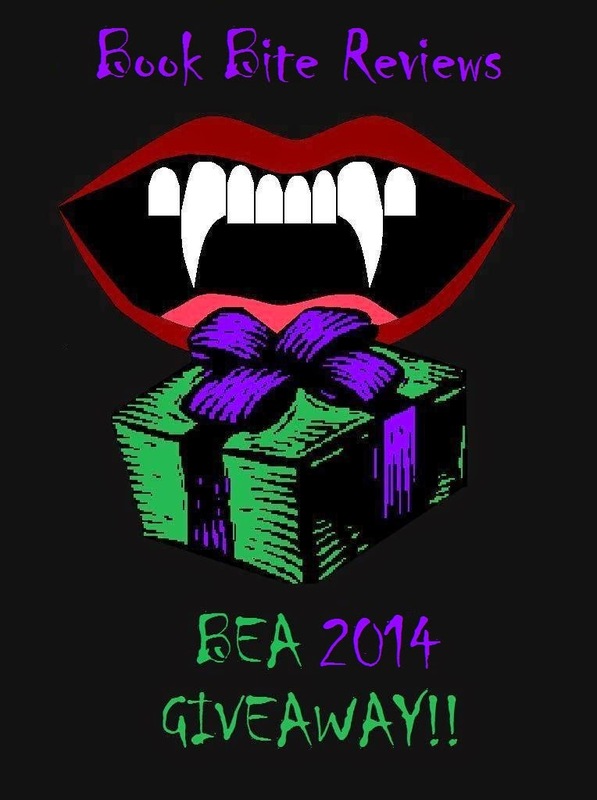 It is finally time to open up the BEA 2014 Giveaway!! When I first started blogging (three years ago) I heard about BEA and knew I had to go one year. After begging my whole family I finally got BEA as a Christmas present. Now, my mom and I make this our annual mother/daughter trip. Now, I love my followers very, very much and I wouldn't be going to BEA if it wasn't for all of you, so I wanted to give back to you guys as well, especially those who can't make it to BEA themselves. So, I came up with the BEA Giveaway where I stand in line for a lucky follower and get a book signed for them and mail it to them. That is right, ONE lucky follower will win a non-ticketed book of their choice (autographed if available and wanted) from 2014's Book Expo America! The reason I am excluding it to non-ticketed authors is because I cannot promise I will receive a ticket for them, there are very few ticketed authors, though, so you should be fine. 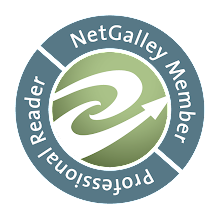 Click HERE to see the list of authors. Now go enter! !